Valentine's Day Mouse Stickers App Data & Review - Stickers - Apps Rankings! Cute mouse stickers for Valentine's Day. The collection includes 11 hand drawn stickers. You can put, drag and place these stickers on anything in your conversation. All stickers are hand drawn sketches. Enjoy these fun stickers designed by Elina Tuittu. More sticker packs coming soon. Please give us a review if you enjoy them. 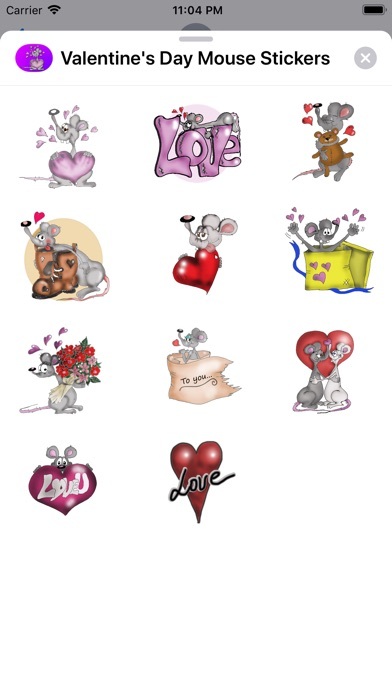 The applications Valentine's Day Mouse Stickers was published in the category Stickers on 2019-02-10 and was developed by Antti Ukkonen. The file size is 6.35 MB. The current version is 1.0 and works well on 10.0 and high ios versions. 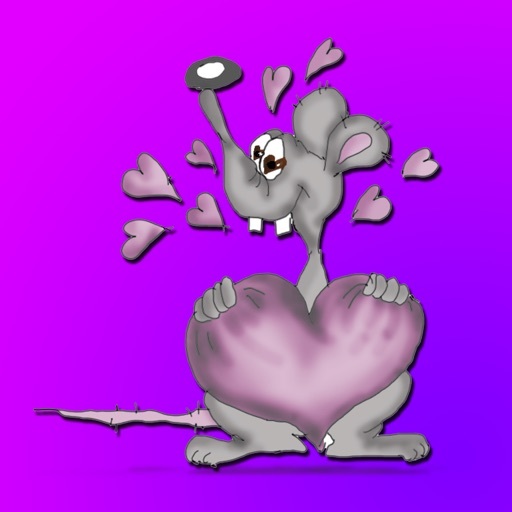 Do you like Valentine's Day Mouse Stickers applications? Please share!